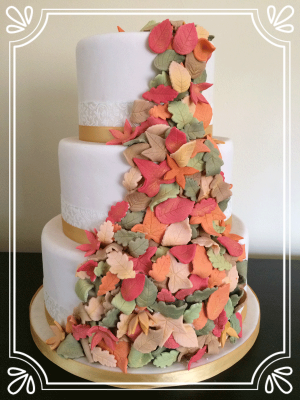 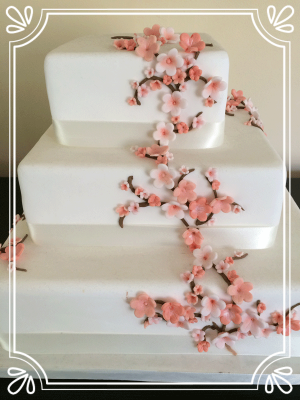 ​Every bride and groom want their wedding cake to give the wow factor and be as tasty as it looks, That Cake Company will help to make your dreams a reality. 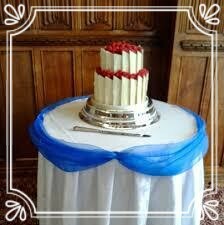 I love meeting with the bride and groom to discuss themes, designs and colours. 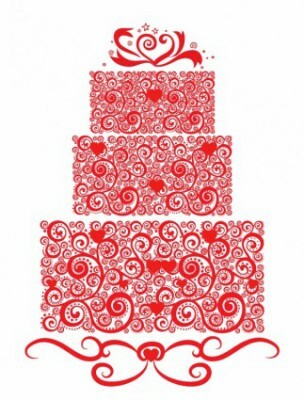 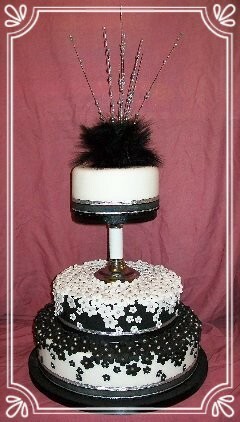 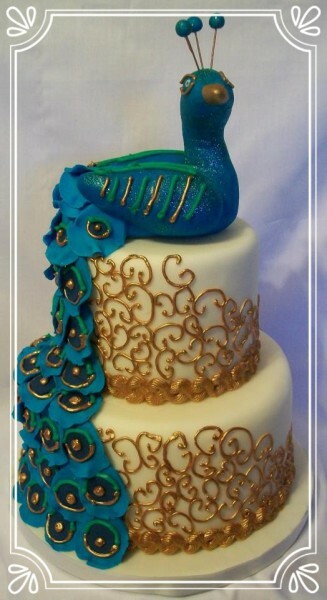 I offer a sample service of some of the cake choices available; however, the choice is not limited to the sample cakes.